Warum du diese Saison Oveerknees brauchst. How to get in style fall 2015. Meine Packliste: casual basics for traveling. 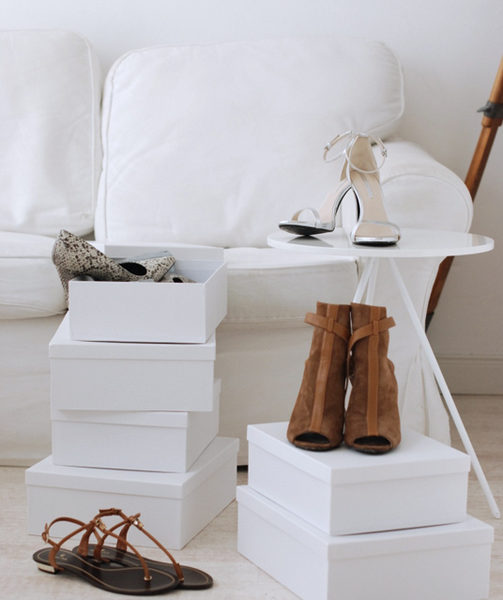 My favorite summershoes + 5 tips how to walk in Heels! 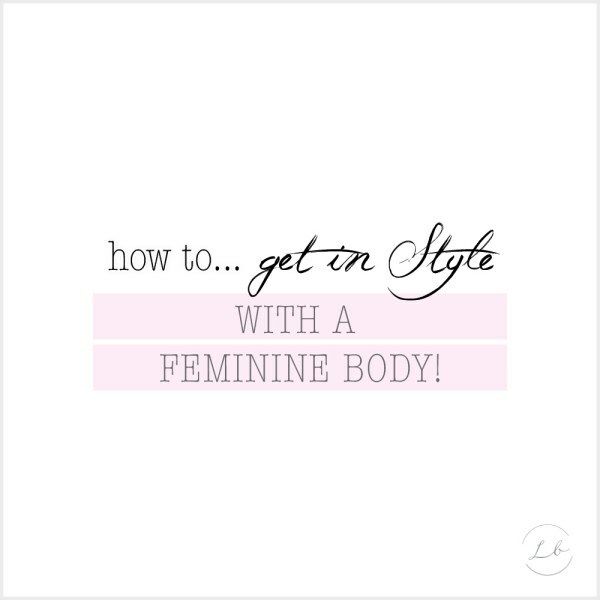 How to get in style with a feminine body! How to get in Style – spring special with Jil! How to get in Style – spring special with Noelle! How to get in Style – spring special!